One of the things that most new denture patients have not thought about yet is the moment when they need quality denture repair. 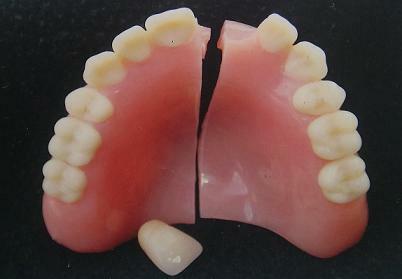 Even the best quality denture applications will eventually need quality repair services. Unfortunately, more dental service offices charge more on repair needs, knowing that they can make more money. There are several reasons to have denture repairs, but not all types of repair services are readily available in all offices. In fact, many oral denture specialists will only agree to replace your damaged or misaligned dentures, not offer repairs. When other dental offices charge a premium, you will find our team to be the affordable solution for more types of denture repairs. By saving you more on each type of denture repair needs that you may have, you can experience a better quality of service without worrying about cost. This is how we continue to help more people in Spokane WA have the smile that they deserve without going over budget. Whatever state your dentures are in, we can help you get them back to full strength in no time at all. Moreover, by offering lower prices, we can find an affordable solution for your needs each time. Call us today and schedule your best denture repair for less.